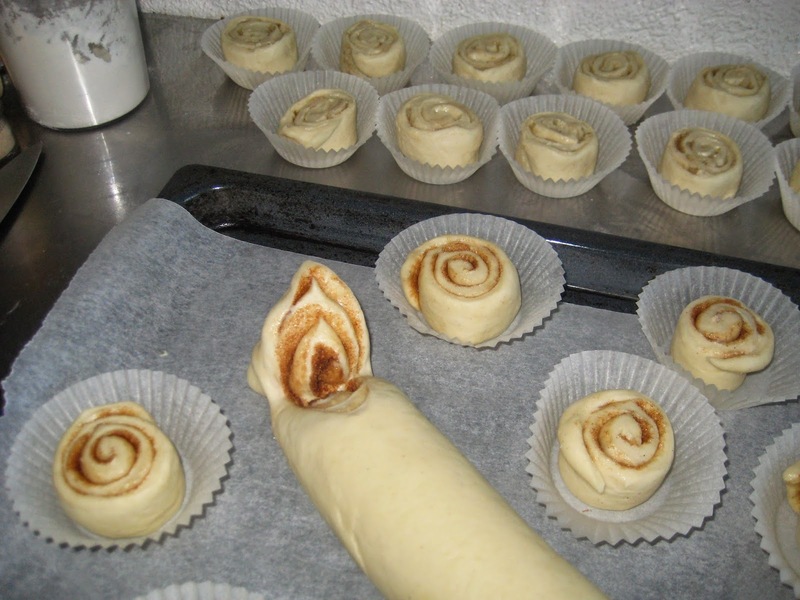 Prepare the dough first. 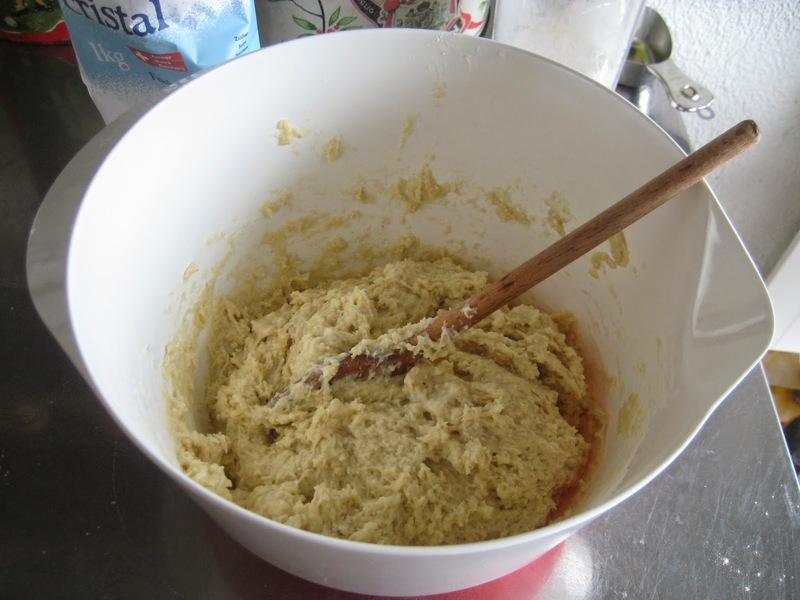 Melt butter in a saucepan, add milk and heat up to 37 C (fingerwarm). 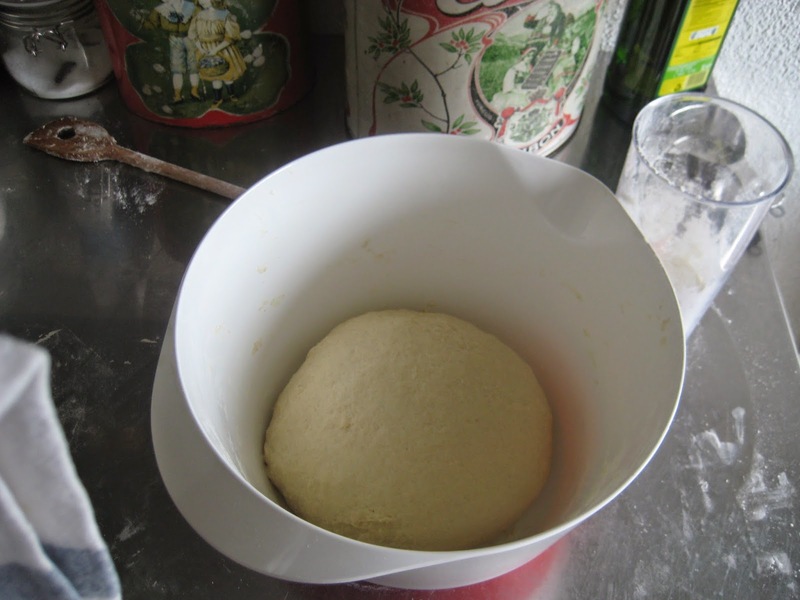 Break down the yeast in crumbs in a big bowl and dilute it with some of the butter-milk mix. 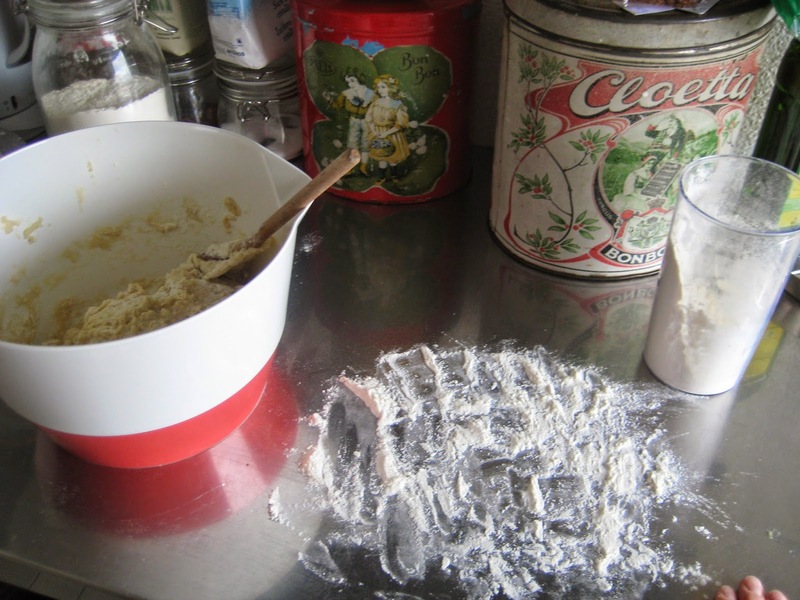 Add the remainder liquid, salt, sugar, cardamom, and almost all flour. 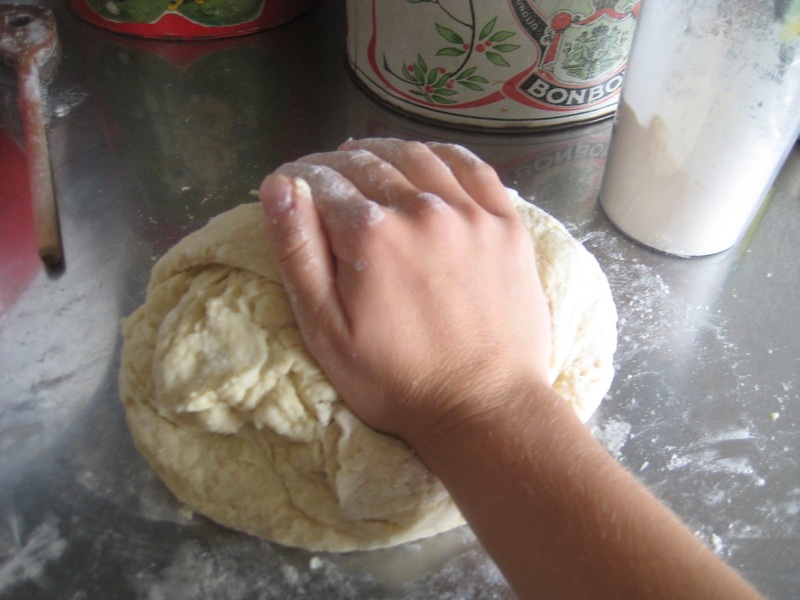 Mix into a dough, finalize the working on a floured table until it does not stick too much any more, and transfer it back to the bowl. 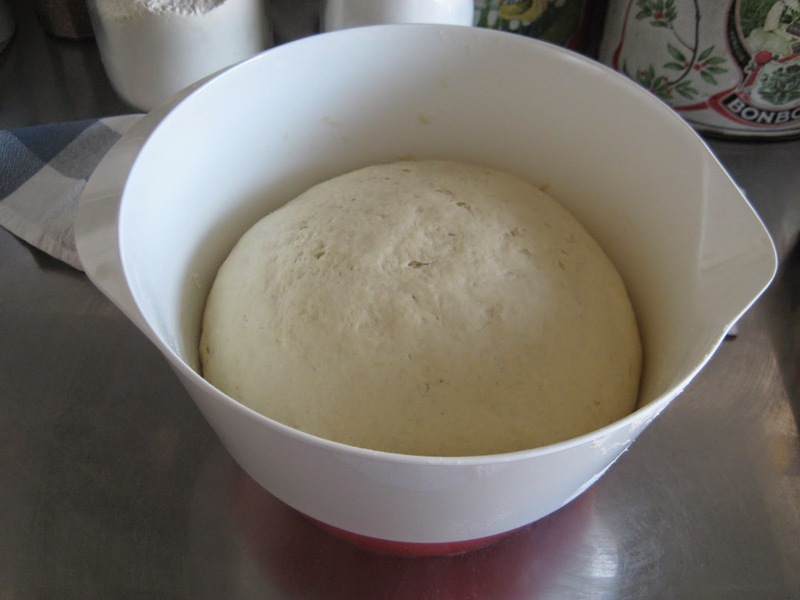 Cover it with a cloth and let it leaven for at least 30 min (I recommend 1-1.5 hr... the longer the better). 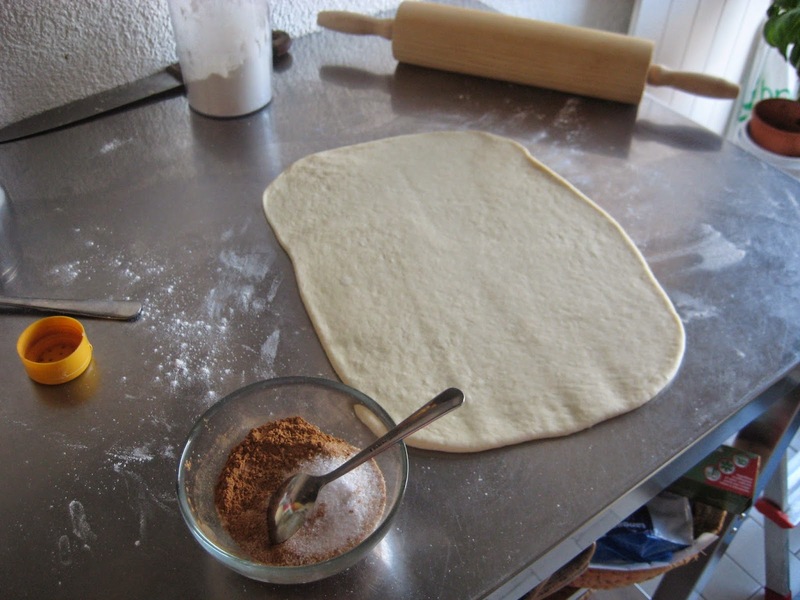 You do not want any draft in the kitchen at that point so I recommend putting the dough to leaven in the oven or in a closed space (closed windows). 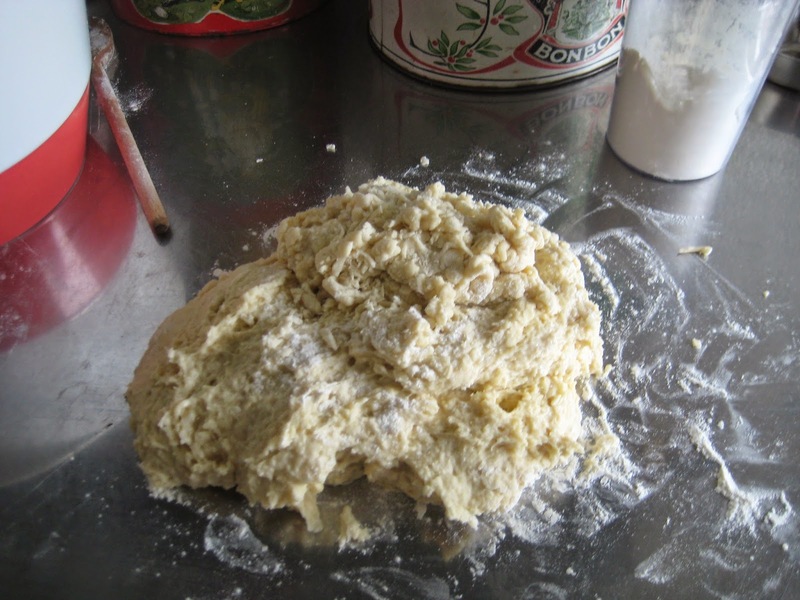 While the dough is leavening, take the butter out for the filling. 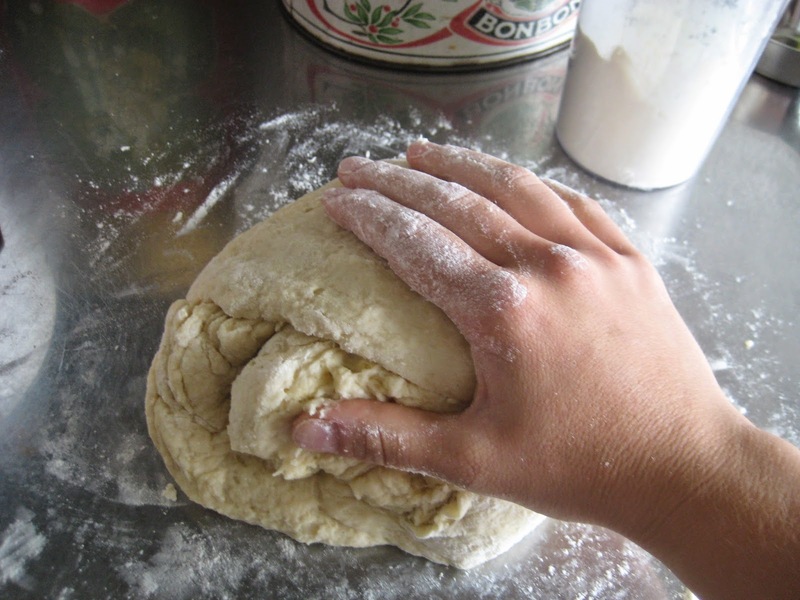 Cut the dough in 4 parts. 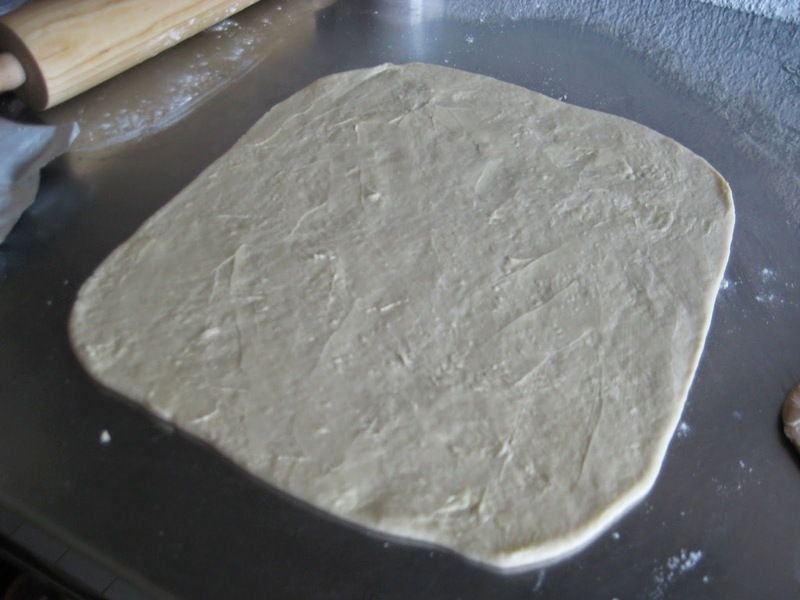 On a floured table, roll out the dough into a square that's approx. 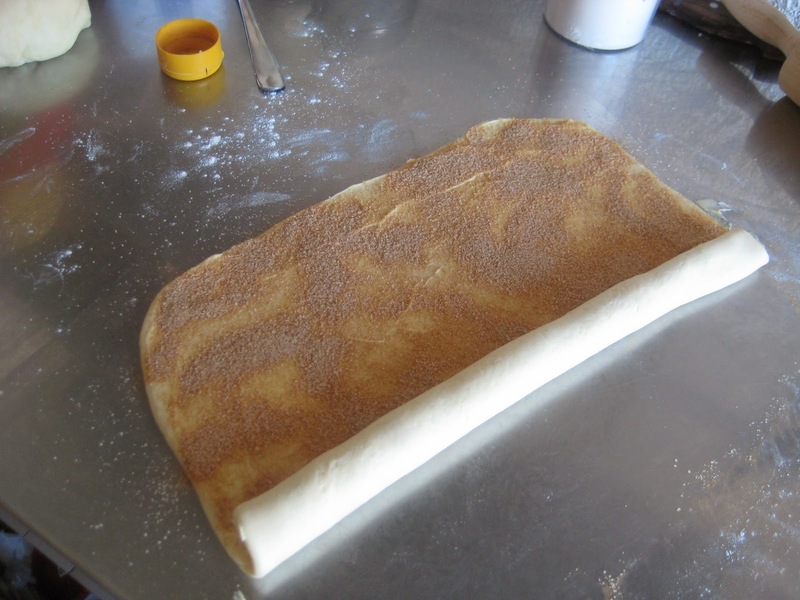 5 mm thick (not too thin so the dough breaks but also not too thick so you can roll the dough). 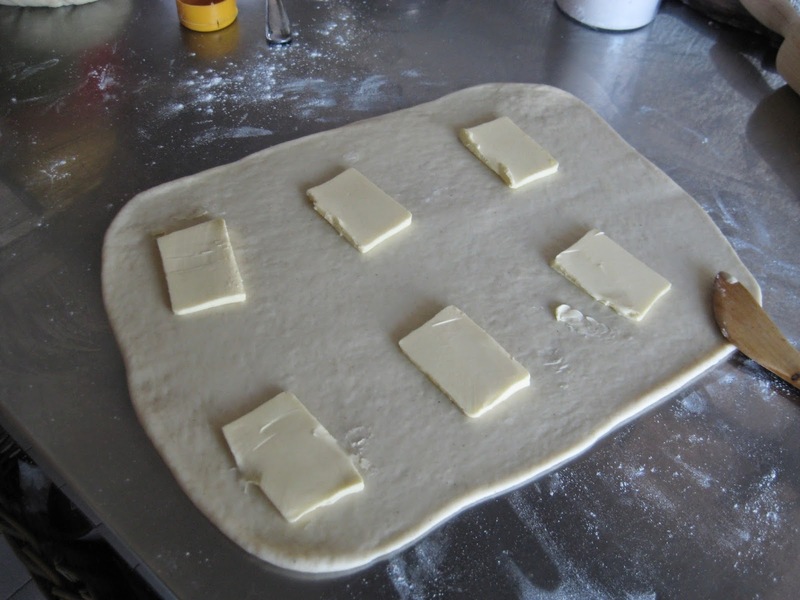 Cover the whole surface with butter (a good nice layer, there's never too much butter here). 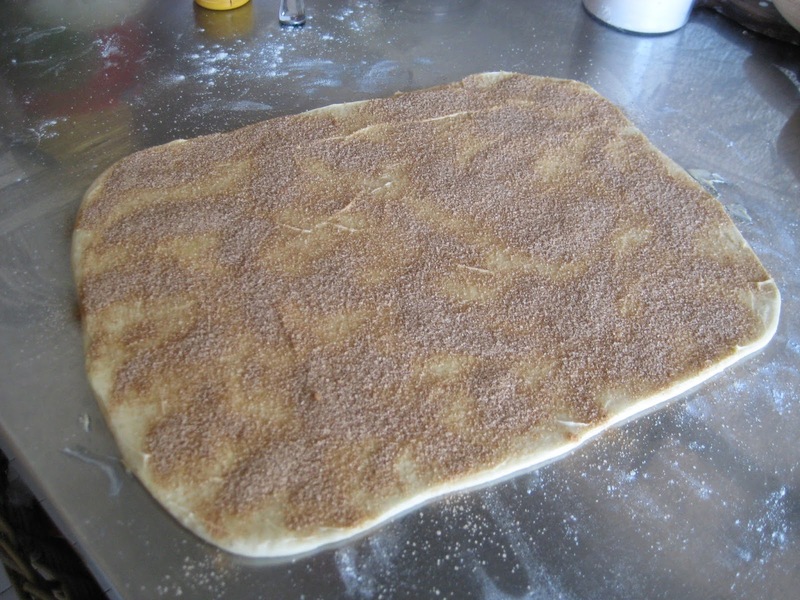 Mix sugar and cinnamon and sprinkle the whole surface with it. 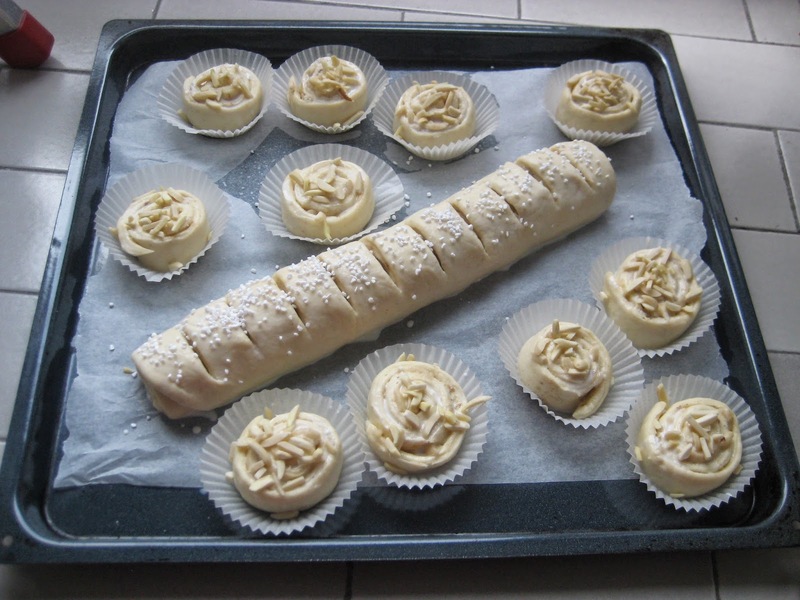 Optional: add a thin layer or small pieces of marzipan* on top (I made 2 rolls with marzipan and 2 without, both were excellent). 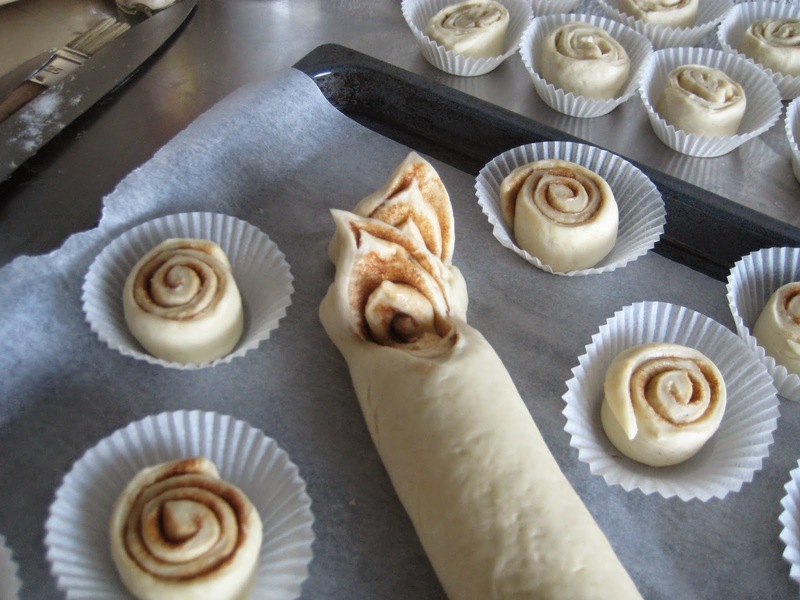 Roll up the dough (from the long side) tightly. 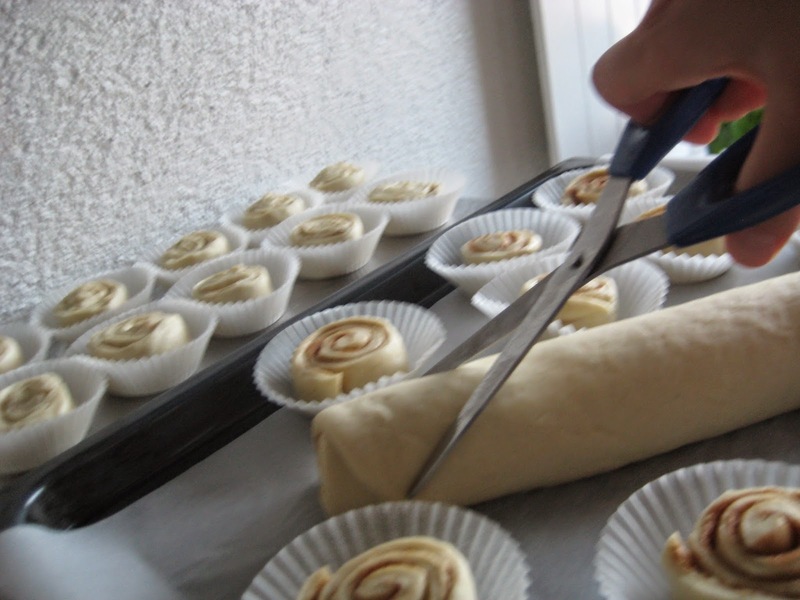 Here you can leave it as a roll and 1) make small incisions on the surface or 2) turn the roll into a flower roll by making deep incisions with scissors and folding over (shown below). 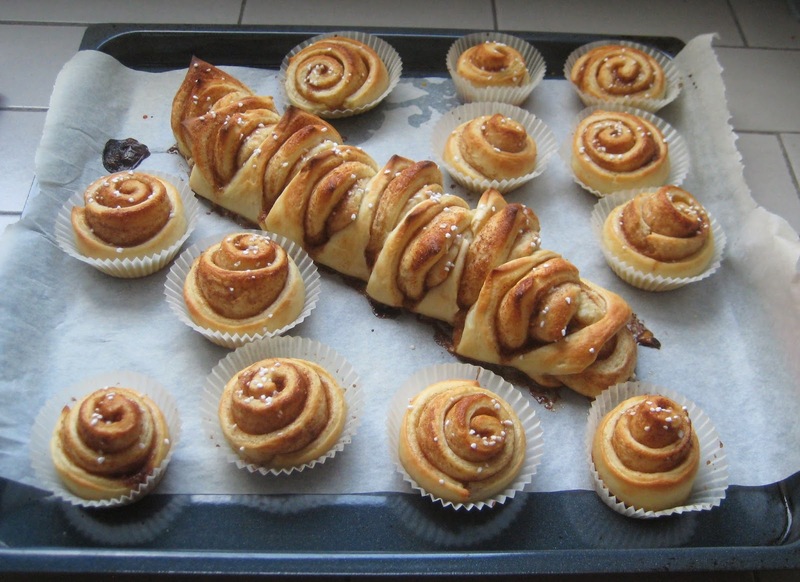 Alternatively you can cut the roll in 2-3 cm thick slices and transfer them to buns forms. 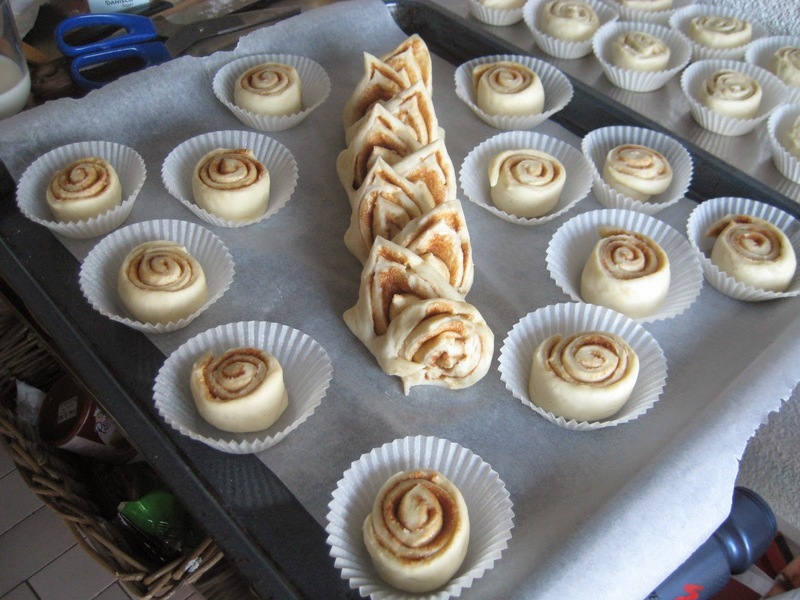 Transfer the rolls / buns to an oven plate covered with parchment paper and let them leaven for another 30 min. 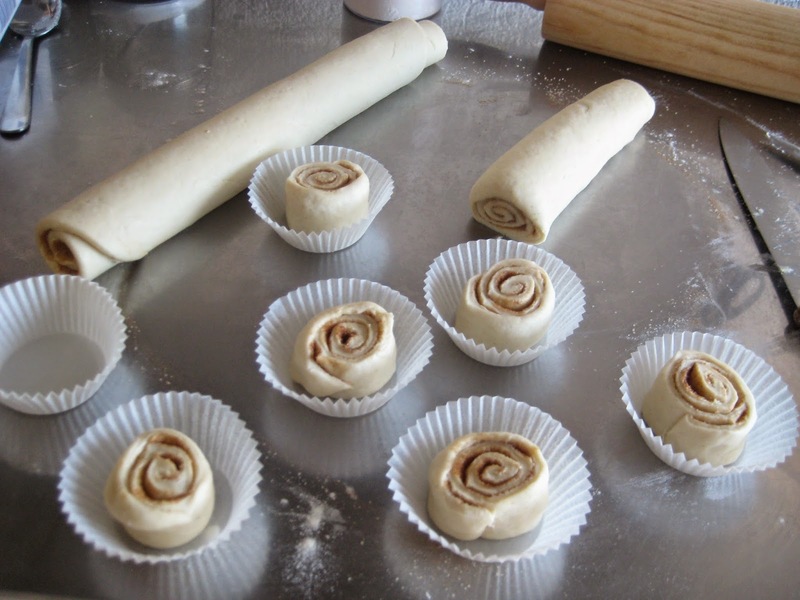 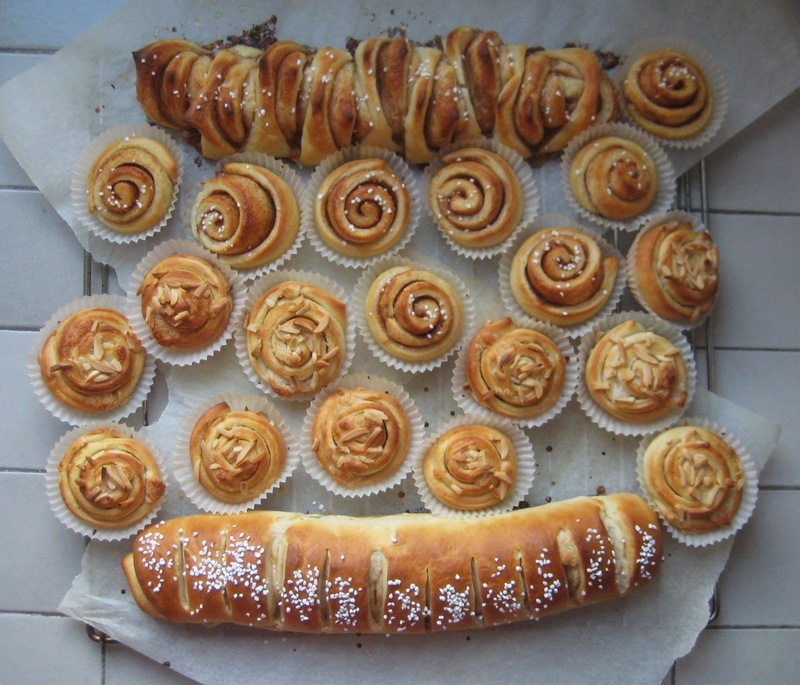 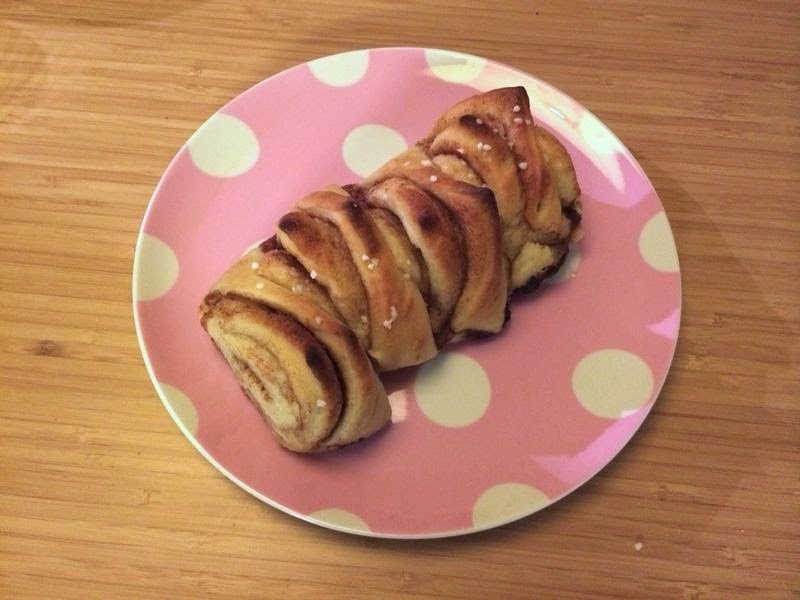 Paint the buns / rolls with milk and finally decorate them with pearl sugar (no marzipan) and / or sliced almonds (for the ones that have marzipan). 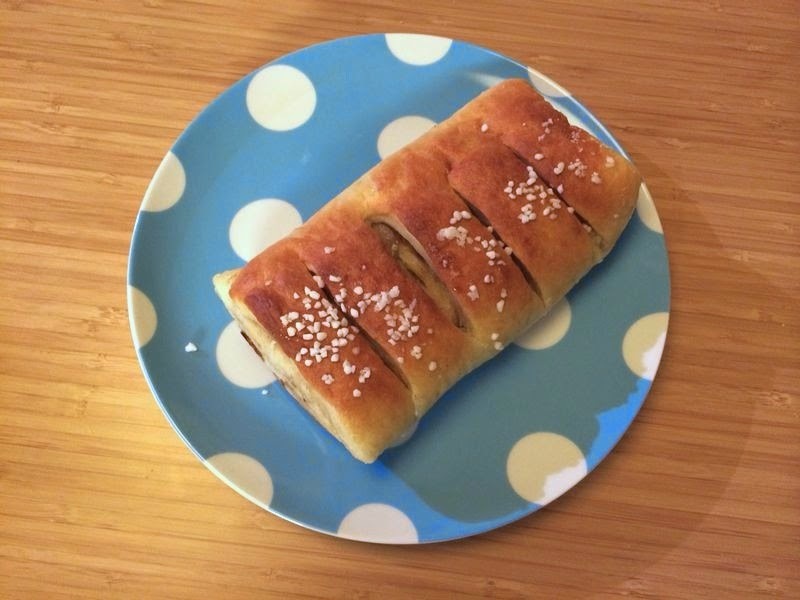 Bake for apparox. 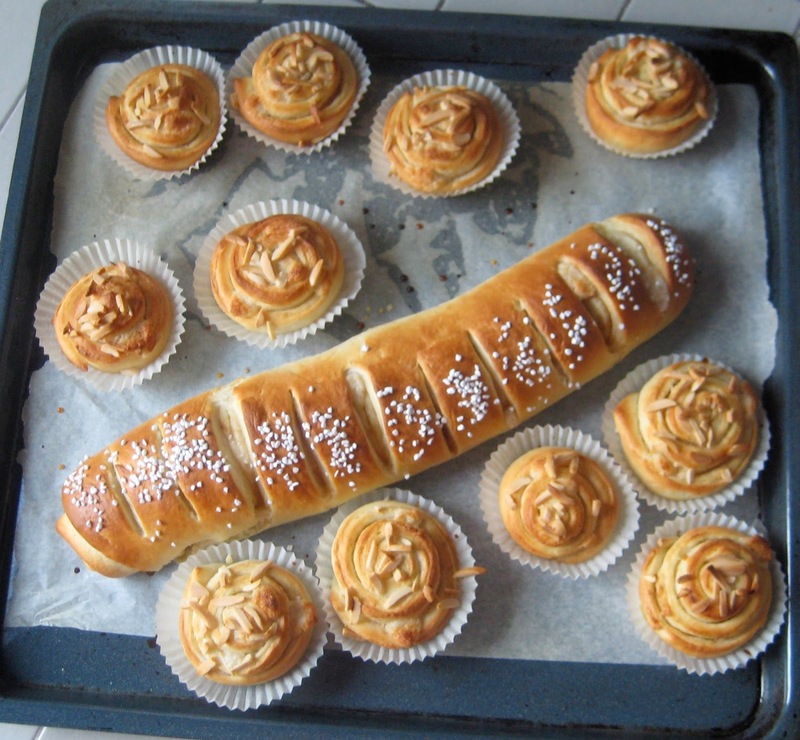 10-12 min at 225 C. Transfer to a grid to let them cool down.